We are working hard to bring encryption technology to in-patient doctors’ practices and clinics on mobile devices within the Telematik Infrastructure. If approved & certified, this will enable doctors and healthcare providers to read out the German eHealth cards on mobile devices. 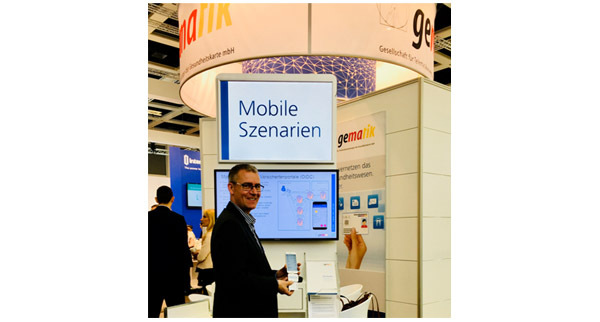 We are pleased that our ID100 mobile smartcard reader has been one of two products demonstrated at the gematik booth @ ConhIT 2018.